Here is Benjamin Chris, from Sydney, NSW 2000, Australia. I have been working as a freelance iOS and Android application developer for 8 years. I have been developing Android apps since 2009 and iOS apps since 2011. 1) iPhone/iPad/Apple Watch development by using Swift, Objective-C languages. 2) Android application development by using Java and Kotlin on Android Studio. 3) iOS and Android Hybrid app development by using React native. 4) 2D, 3D game development by using Unity 3D. 5) Web front end development by using React.js and Angular.js 6) Web backend development by using node.js and GoLang. I've developed and published more than 30 apps on the Google Play store and Apple app store. “ I am the Director of an IT consultancy company (Shuya Pty Ltd) based in Australia, and have been outsourcing mobile development work to Benjamin for over a year now. He has been the most reliable freelancer I have ever worked with - and literally never stops working. He is skilled at both native iOS and Android development which is a huge bonus, and 'just gets it' even when I provide him with vague or incomplete specifications. He is 100% reliable, always available to chat, and develops code at the highest standard. I am now looking for another new remote work that I can work by full time and can serve for. I am available more than 50 hrs per week and I can keep communication more than 15 hrs per day. I am very familiar with Software Agile development. Got full skill-set for all of these during the past 8 years freelancing. 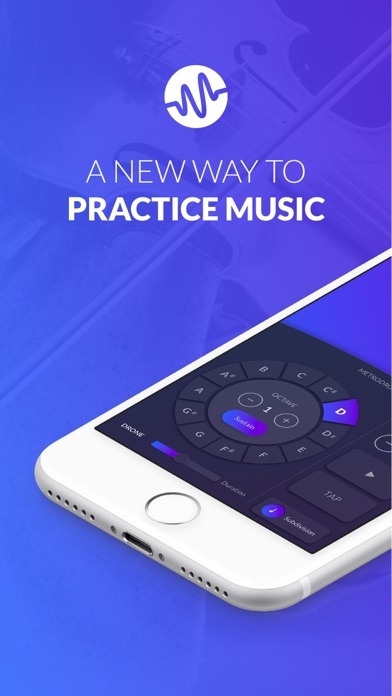 Practice Planning.. Recording… Metronome… Drone Generator… Timer… Note Taking… Statistics... Do away with the random combination of music practice apps in your arsenal. 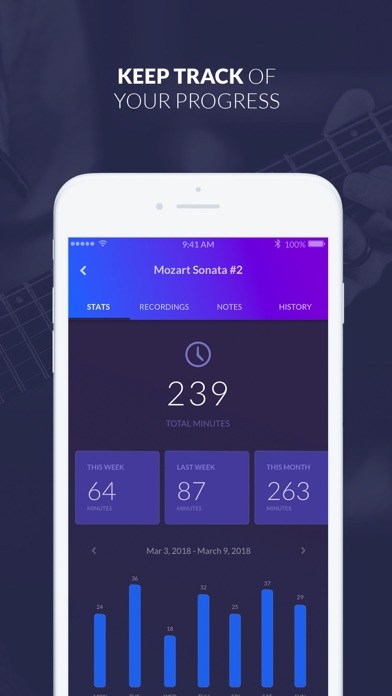 Modacity combines all the tools you need into one easy-to-use music practice assistant. 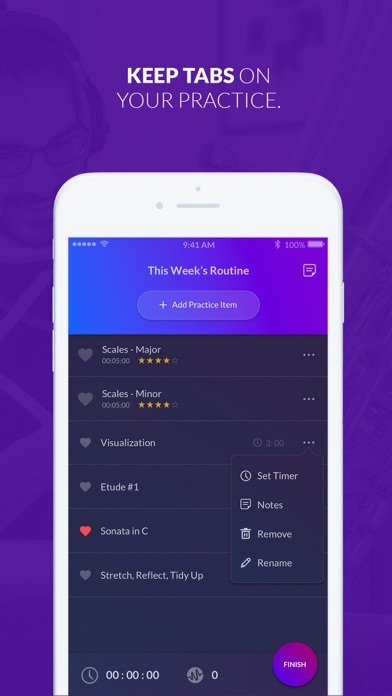 Organize, focus, and track your progress with our music practice app. 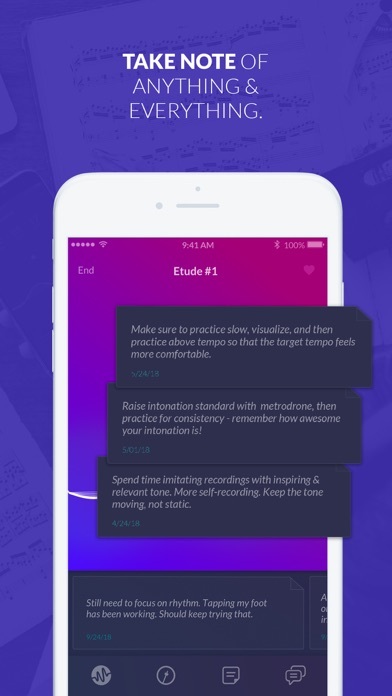 This deliberate practice tool is made for musicians, by musicians. Got musical goals? Practice with Modacity! 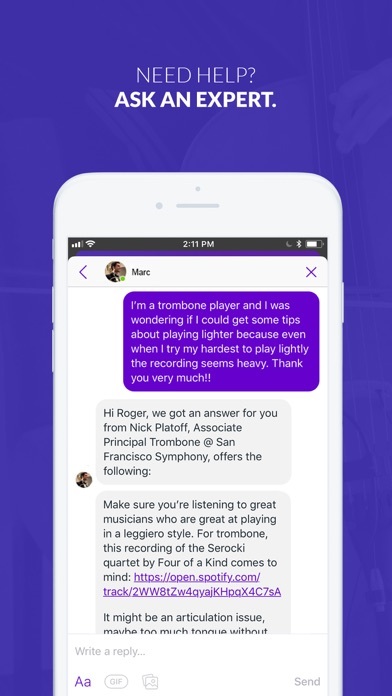 "I was really hoping for an app like this to come about for a while, and it’s great to use. I have a big competition coming up and my planning has been aided tremendously by Modacity." 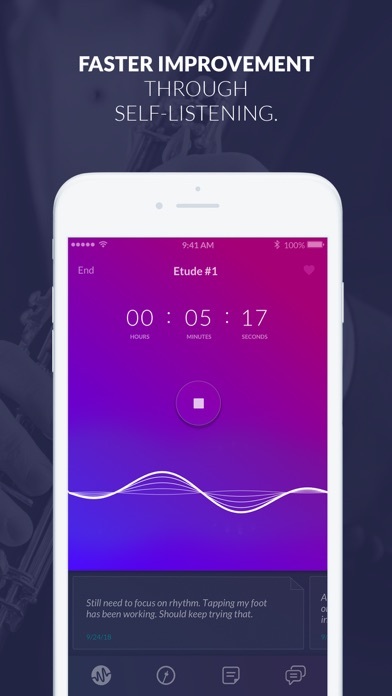 RECORDING & PLAYBACK Listen to yourself daily and know exactly where you need to focus. 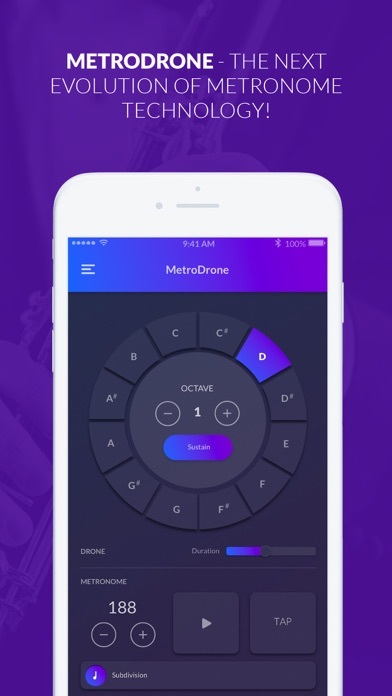 • Automatic playback designed for efficient practice. • Save & share your recordings • External mics supported • Adjust playback tempo -16x to 16x. NOTE TAKING Take notes any way you want. From to-do’s to journals, Modacity has you covered. We display your notes right on your practice screen, so you don’t miss a beat. HISTORY & STATISTICS • Get insights on your practice time & mastery • Charts & graphs of your full history • Accessible while practicing for quick reflection! 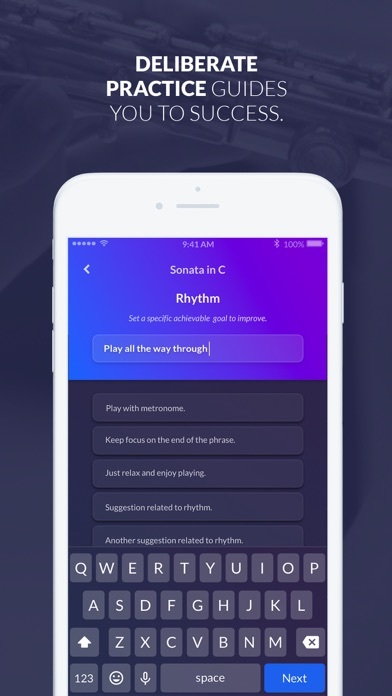 Modacity’s music practice app helps musicians of all backgrounds practice more effectively. From Classical to Rock, Modacity works for everyone. Subscription payments will be made via your iTunes account and will auto-renew at $8.99/month within 24 hours of expiration, one month from purchase date for monthly. Turn off auto-renew at least 24 hours before expiration in your iTunes Store settings to let your subscription lapse. 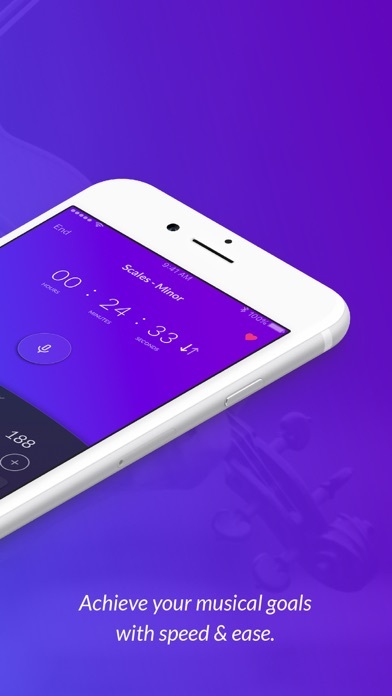 The current price of Modacity Premium is $8.99USD per month. Prices may vary by country.